Just serviced! Free Warranty! Buy with confidence! Many trucks to choose from. This F-150 is the perfect truck for you. The powerful 5.0 Liter V8 is more than capable of handling any task! Reduced price means this truck will move FAST! Each vehicle is hand selected and put through a rigorous 125 point inspection to ensure you get the best quality vehicle at the right price! 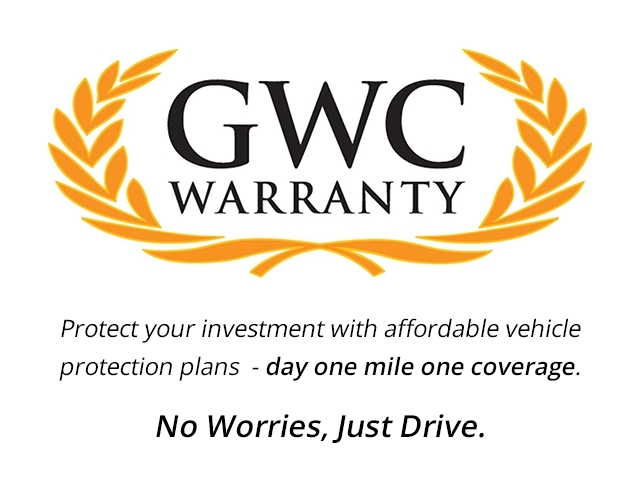 Free CARFAX and FREE WARRANTY for added peace of mind with long term extended warranty options. Easy financing with numerous options! First time buyers welcome. Bad credit ... no problem. We have $0 down payment options for well qualified buyers. Let out finance experts and friendly sales staff get you into this top quality F-150 TODAY! Celebrating 45 years serving the community, at Don’s we take pride in what we do. Come see why we have been #1 for 45 years! Check us out online. Take a look at our reviews. Come see us, and be come a part of the Don’s Auto Center Family! At Don’s WE GOT IT ALL! Se Habla Espanol.